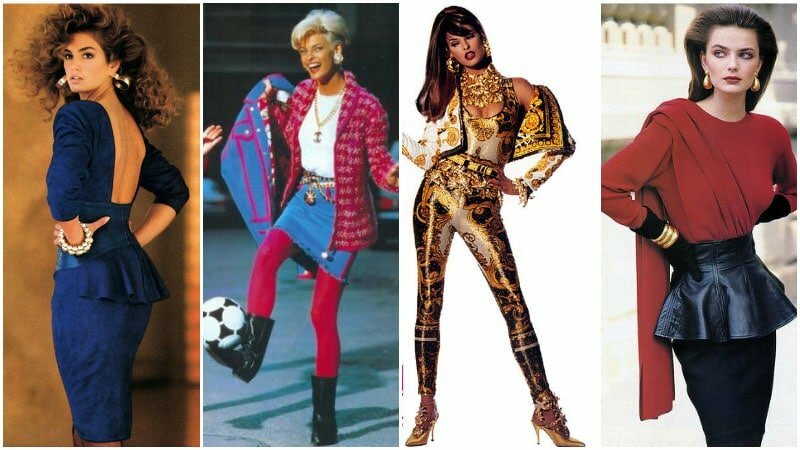 See The Fashion Changes Over The Decades And How It Influenced You! Fashion throughout the years have changed drastically and some has even inspired to make it look modern with a little twist. True, some of those vintage styles are slowly coming back to this period but how much fashion has change? From the big hair to the tight skinny jeans, fashion styles are always experimental. Thus, check out these iconic styles through the years. In the '40s, separates became a thing so that women could mix and match different components while actually owning fewer items. 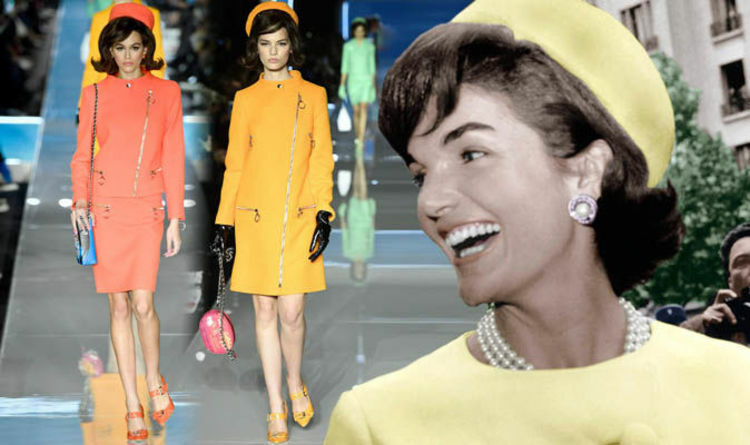 First Lady Jacqueline Kennedy was the style icon of the 1960s with her pillbox hats and geometric suits. Heck, this was THE trend back then and if you’re in the same wheel, get ready for wandering eyes staring back at you. Your parents would surely remember this iconic style. Fashion in the '70s was eclectic! Sometimes natural and easy-going, but other times glitzy and vibrant. This was another period of fashion that your parents will remember because they’re so cool and they’re slowly making their way back to us in this period. The big hair, big jewellery, big colour and bright makeup, surely, you’ve seen some fashionistas walking around with this style. Now this was definitely the period where fashion rocks because it was the grunge time. The head to toe wearing black, listening to good and meaningful music, this was the best of time for youngsters to look at their coolness. The period of this time and now, it’s all about being experimental and looking awkwardly stylish. The way fashionistas dress themselves, they really stop traffic and making the headlines in the fashion industry. Can’t you see the differences with the style back then and now? Fashion as quoted by fashion icon, Yves Saint Laurent, “Fashion fades, but style is forever”.